The Odyssey Collection: Expanded - A sound library created from the personal sound library from the two award winning sound designers Mark Mangini and Richard L. Anderson. 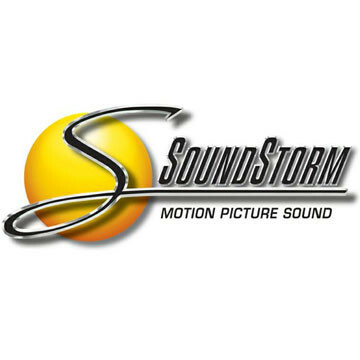 This incredible sound library contains more than 32,000 outstanding sound effects, atmospheres and special effects from more than 250 big-budget feature movies! 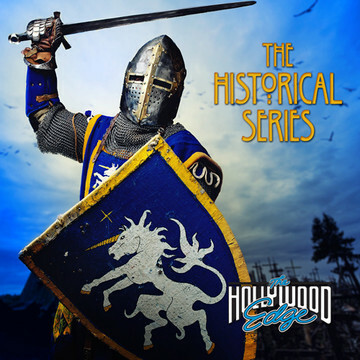 The Odyssey Collection Expanded contains more than 32,000 soundeffects from the personal sound effects library from the two award winning sound designers Mark Mangini and Richard Anderson. Sound design legend an veteran Mark Mangini (Blade Runner 2049, Mad Max: Fury Road) says: "Odyssey represents 30 years of passionate pursuit of something I love to do, for the sake of doing it. This library has been instrumental to our own success, and now the sounds can live on in the hands of the next generation of filmmakers and sound designers." As a second library to The Odyssey Collection, the Odyssey Collection Expanded includes all the content from Odyssey Essential. 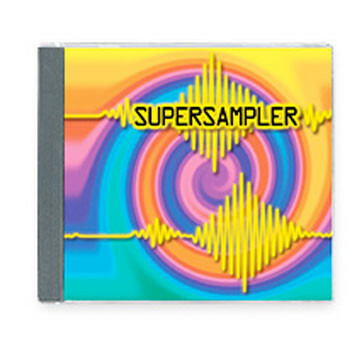 Odyssey Collection Expanded is a Pro Sound Effects product. 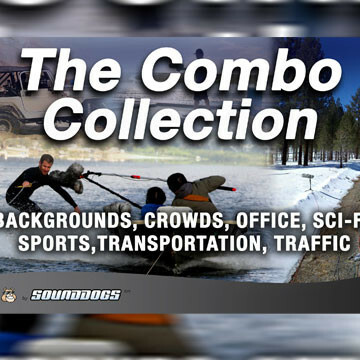 "Huge pack of really all-useful hardfx and backgrounds at a very attractive price point. Quick and easy to find, thanx to the great metadata. I’m very happy with this upgrade for my sound library." "The Odyssey Collection is rife with characterful sounds that are tried and tested. It's like an injection of authenticity. PSE did a great job of putting all this content into a library that makes sense to navigate and is full of lovely surprises." "These are the kind of sounds that I’m always looking for - everything has character and a great cinematic feel. Even the normal, everyday sounds have the feeling of being part of a scene. I’m amazed by the variety, quality and organization." 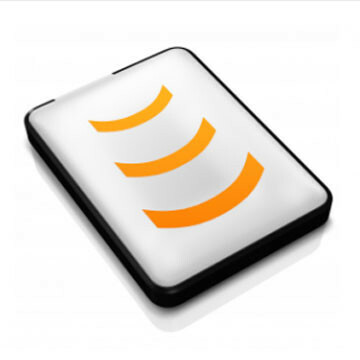 "Absolutely stellar – so much usable source. Even the metadata is great, with suggestions on what it *could* be used for. It feels like it’s not just been recorded with purpose, but subsequently filtered via its usability – highly recommended!" 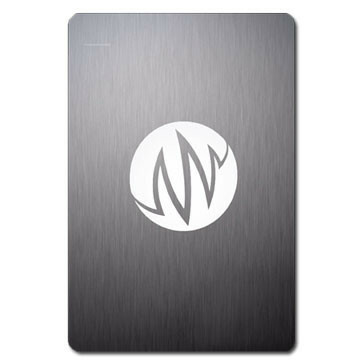 The Odyssey Collection Expanded and will be shipped on a hard drive or another medium. 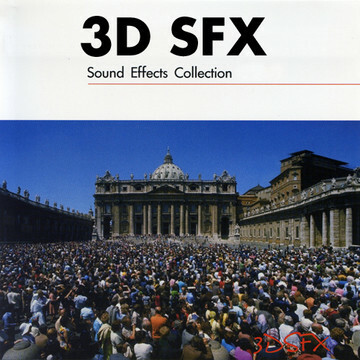 This overview lists the sound effects categories of the Pro Sound Effects Odyssey Collection Expanded according to the original track list. 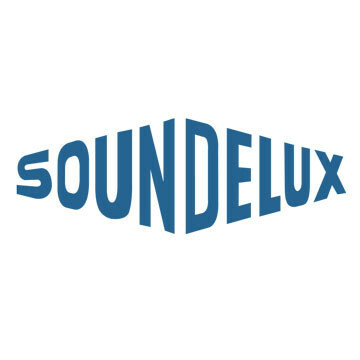 This list is based on the original metadata from the products sound files and allows a simple and easy way to import the files into your sound library administration software like Soundminer. This list is merely an overview. Please consult the Odyssey Collection Expanded track sheet for more information and a complete overview of all the recordings. 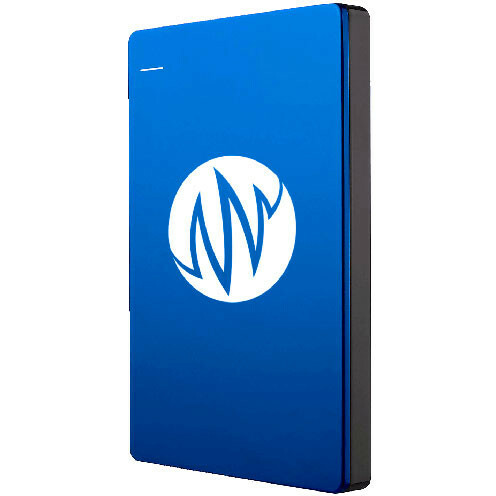 Alan Howarth Signature Series On Sale! 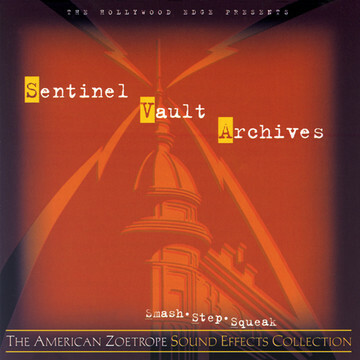 American Zoetrope SFX Collection - Sentinel Vault Archives On Sale! 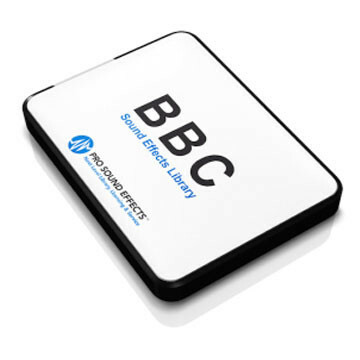 BBC Series 1-166 and BBC Historical Sound Effects Library On Sale! Burtis Bills Sounds of the American West On Sale! 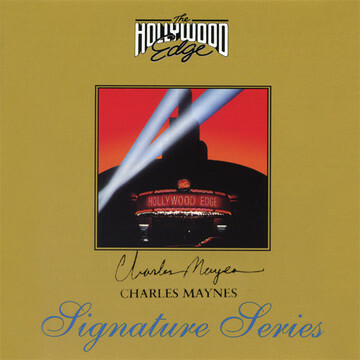 Charles Maynes Signature Series On Sale! 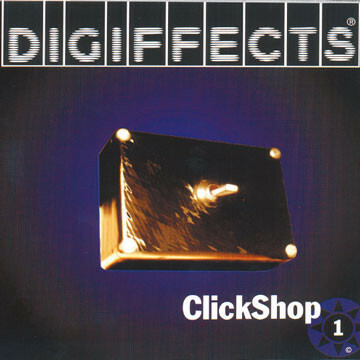 Digiffects FX Collection On Sale! 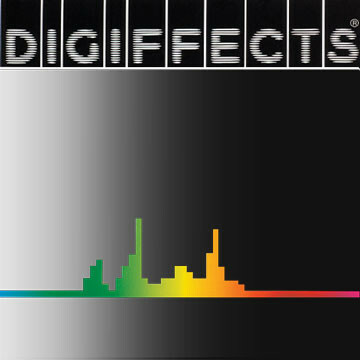 Digiffects Sound Effects Library On Sale! 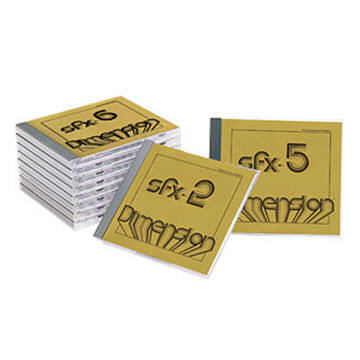 Dimension SFX Library On Sale! 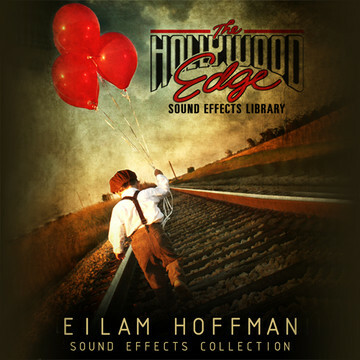 Eilam Hoffman Signature Series On Sale! 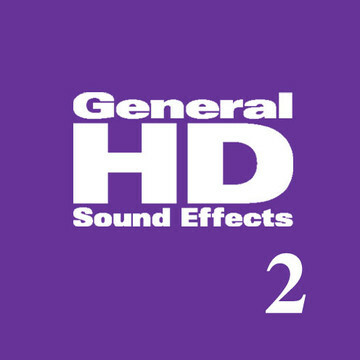 General HD 2 Sound Effects Library On Sale! 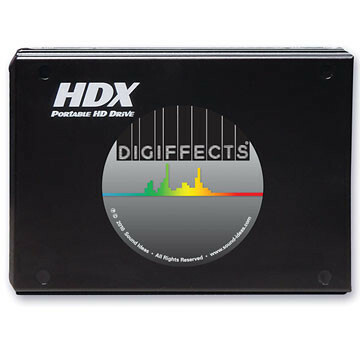 General HD Sound Effects On Sale! 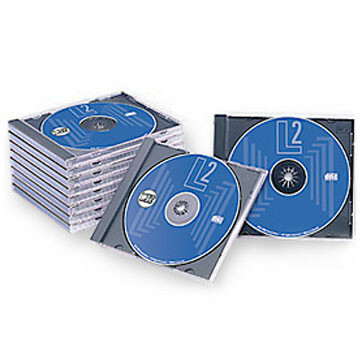 L2 Sound Effects Library On Sale! Premiere Edition 1 On Sale! 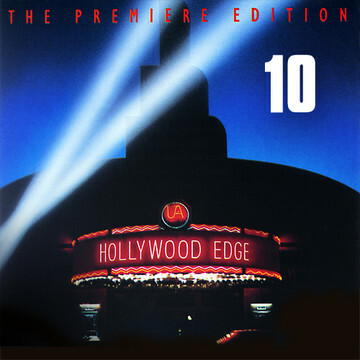 Premiere Edition 10 On Sale! 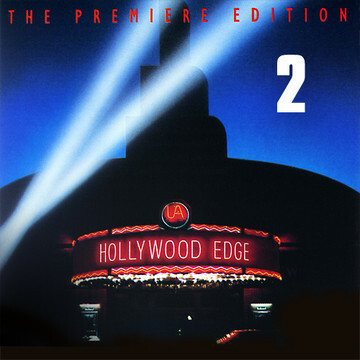 Premiere Edition 2 On Sale! Premiere Edition 3 On Sale! Premiere Edition 4 On Sale! Premiere Edition 5 On Sale! Premiere Edition 6 On Sale! Premiere Edition 7 On Sale! Premiere Edition 8 On Sale! Premiere Edition 9 On Sale! 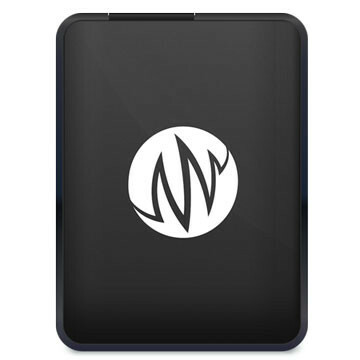 Premiere Edition Combo On Harddrive On Sale! Premiere Edition HD On Sale! 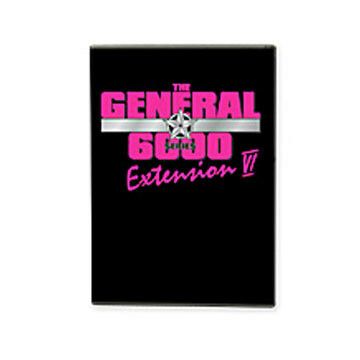 Series 2000 General On Sale! 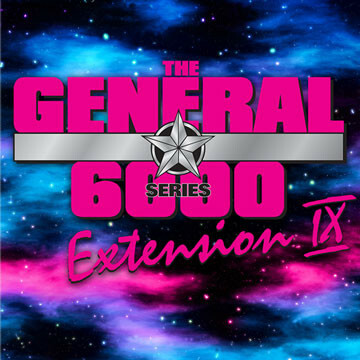 Series 6000 The General On Sale! Series 6000 Extension 1 On Sale! Series 6000 Extension 2 On Sale! Series 6000 Extension 3 On Sale! Series 6000 Extension 4 On Sale! Series 6000 Extension 5 On Sale! Series 6000 Extension 6 On Sale! Series 6000 Extension 7 On Sale! Series 6000 Extension 8 On Sale! 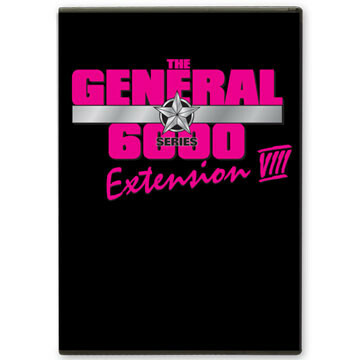 Series 6000 Extension 9 On Sale! 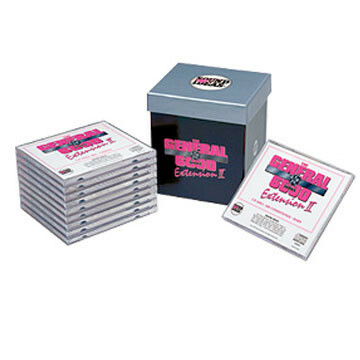 Sound Ideas General Series 6000 Combo Sound Effects Library On Sale! 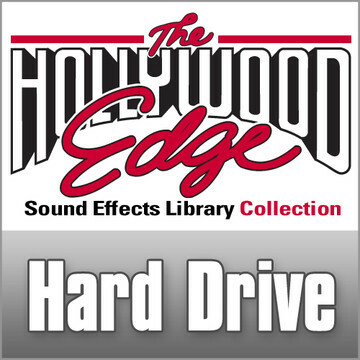 Sound Ideas Ultimate SFX Collection on Hard Drive On Sale! 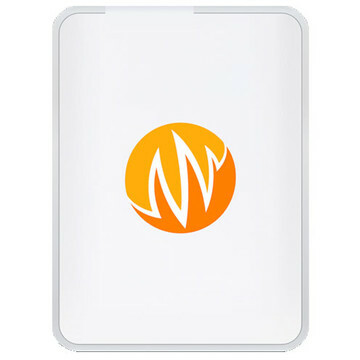 Super Hard Drive Combo On Sale! 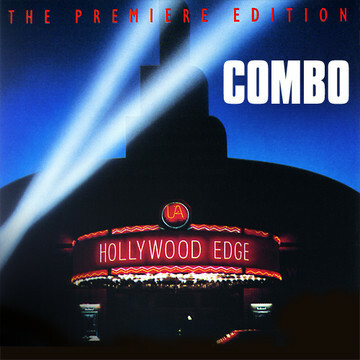 The Complete Hollywood Edge Sound Effects Collection On Sale!